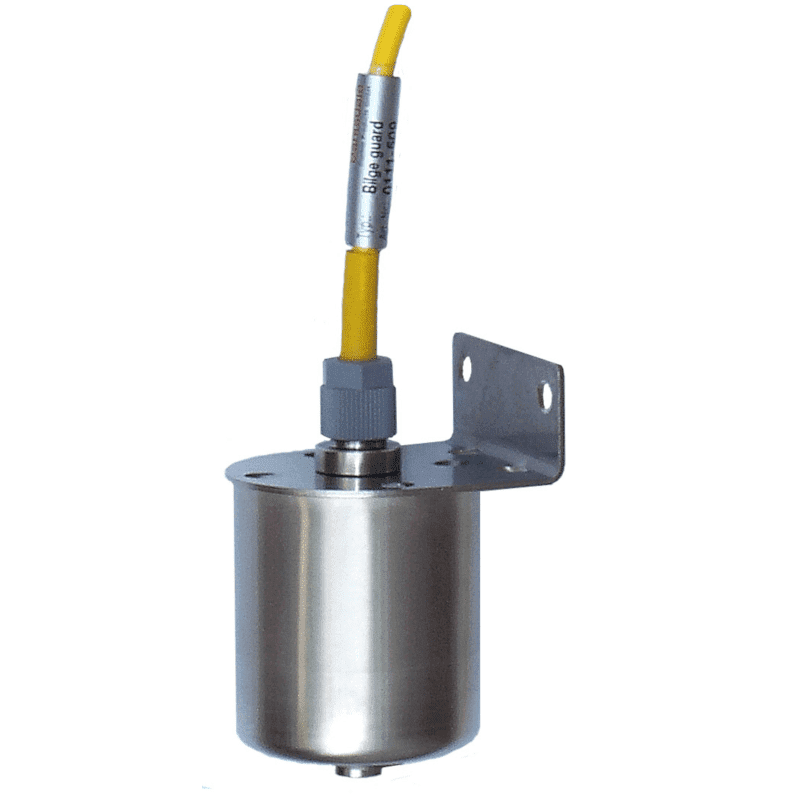 DescriptionThe UNS-VA/SB4 is a rugged and sturdy bilge level switch made from stainless steel. It is especially designed for shipbuilding industry, offshore, oil tanks and sewage works. The UNS-VA/SB4 has 4 standard cable lengths : 1, 5, 10 and 15 meter. The UNS-VA/SB4 is a rugged and sturdy bilge level switch made from stainless steel. It is especially designed for shipbuilding industry, offshore, oil tanks and sewage works. The UNS-VA/SB4 has 4 standard cable lengths : 1, 5, 10 and 15 meter.